Your home is a place to celebrate birthdays, enjoy barbecues and most importantly where you spend time with your family and friends. Being able to spend time outdoors with your loved ones is a great way to enjoy beautiful memories. Having a well thought out patio landscaping can give your home the look and style you have always wanted. 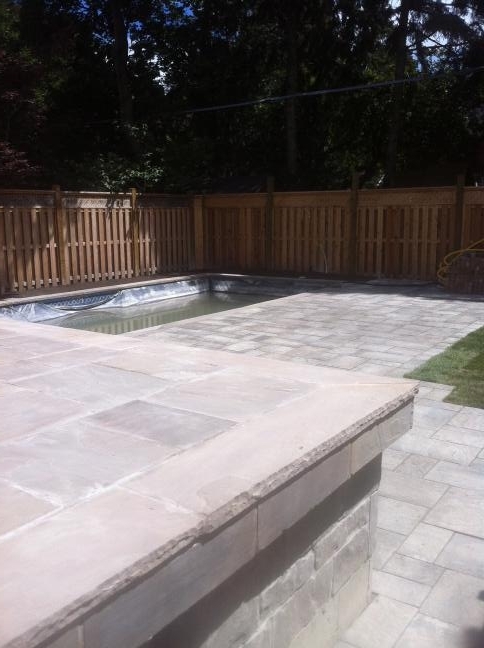 We take pride in creating the best backyard patios and the custom patio landscaping jobs in Vaughan. When designing your backyard patio there are several things to consider. The first step in designing your backyard patio is to figure out how you would like to use your space. Think about ideas such as; what size patio would I like to have? Do I want any overhead coverage for shade? How can I screen myself from my neighbors? Should I add outdoor lighting? etc. The possibilities for your outdoor space is endless. The type and style of your patio will depend on the kind of activities that you may want to use your backyard patio for. 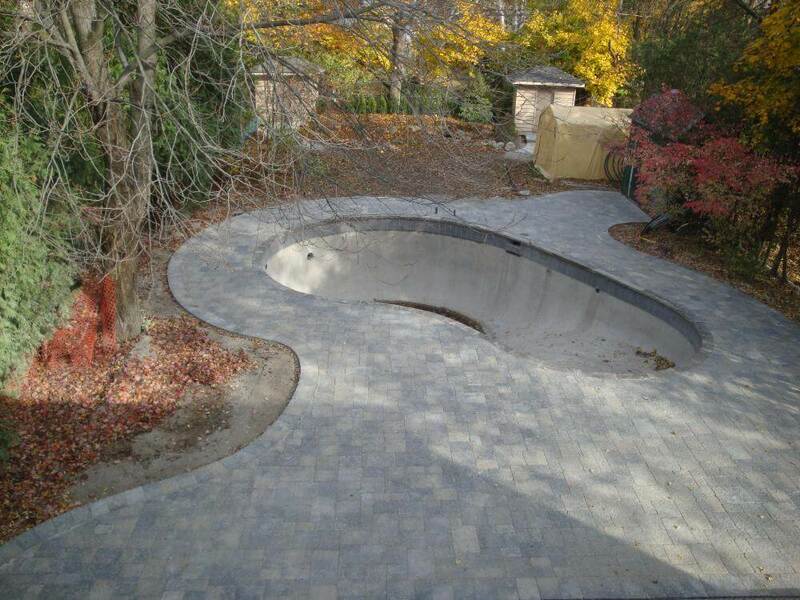 Our experienced staff has been designing and building backyard patios for over a decade. Give us a call to start yours today. During the design phase of your custom patio, you might want to consider how you would like to use your outdoor space. Being able to have different areas to entertain is a great option. You can build a separate eating area with a custom BBQ or have a nice relaxing seating area with an outdoor fireplace. These are the types of things you must consider when designing your backyard patio. You can add trees and shrubs to your backyard patio to soften up your overall hardscape design. When designing your outdoor living space you should take the time to determine the size of backyard patio that will work for you. Ask yourselves a few questions, Will you be dining and cooking on the patio? Will you be relaxing by a fire-place? Will you be reading a book enjoying the sunshine? Will you be using your backyard to swim? Will you be gardening? These important questions will determine the proper use for your outdoor living space. Everyone has different lifestyles, having a outdoor living space that requires a lot of maintenance might not be the best option for you. Contact us today and we will begin designing your custom backyard patio. Patio Design & Installation We provide custom stone backyard patios design & installation services in Vaughan, ON. 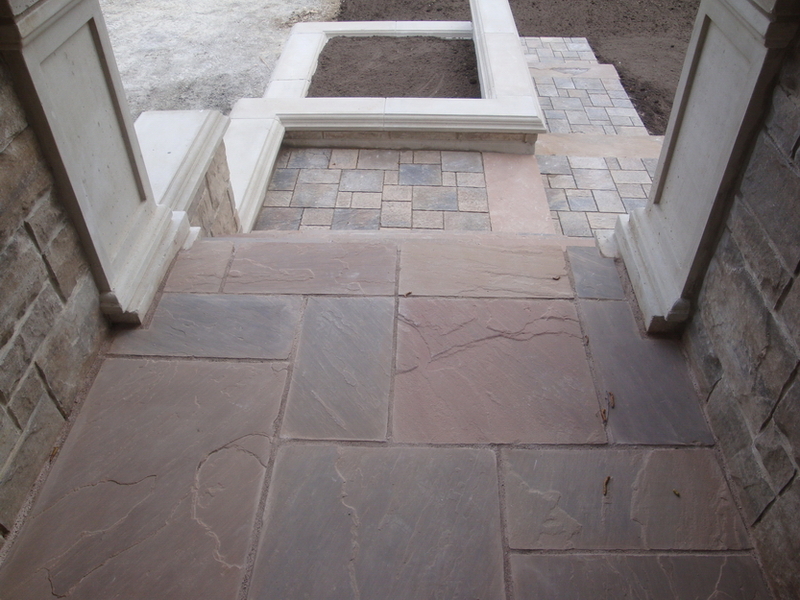 Let us create a one of a kind stone patio design for your Vaughan property. Every custom patio begins with a plan. If you are planning on enjoying your backyard this summer but are not sure what type of design to go with, we can make things easy for you. As professionals we design and build the best custom patios in Vaughan. 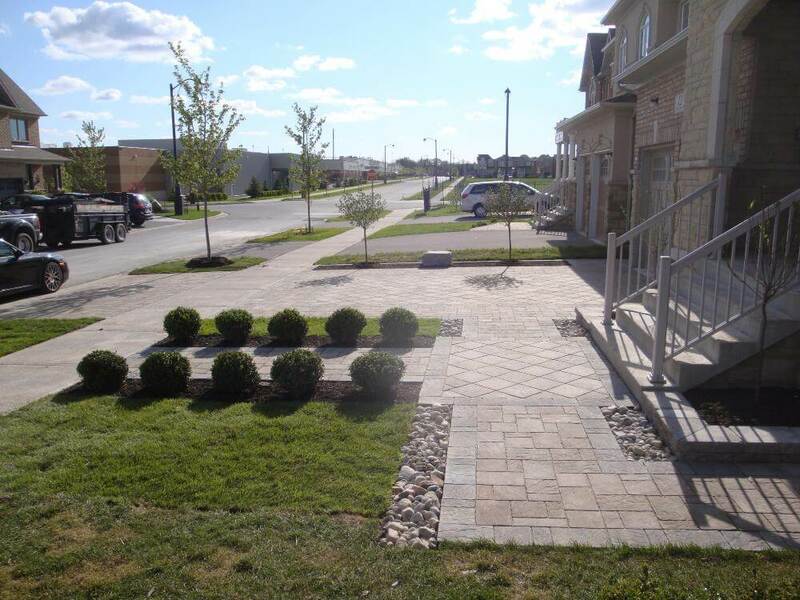 We provide the best services with unmatched and unparalleled quality in Vaughan and can build a patio to fit your style. It is really important to have the best front porch design for your home in ordert for it to look inviting and leave a lasting front impression. 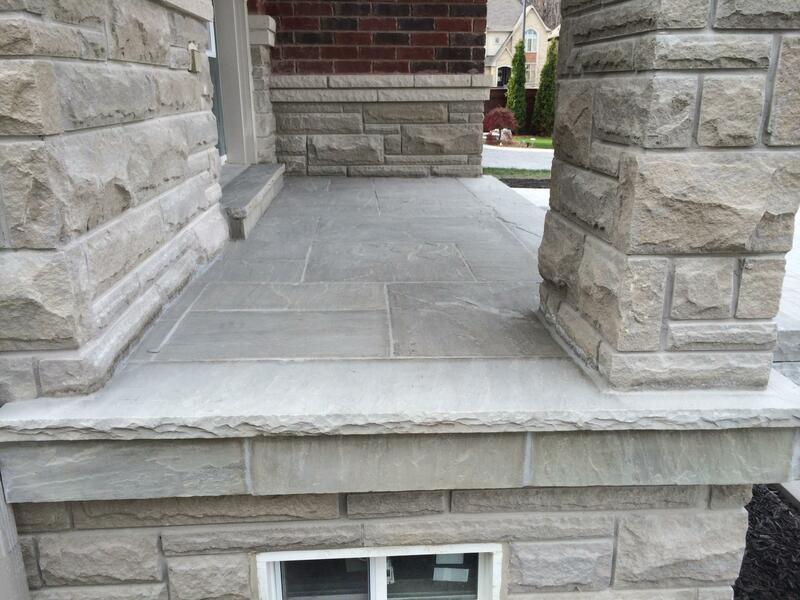 We are a well known company in the Vaughan with professional and skilled staff that can deliver you the best front porch designs. After you complete your design and know what you want to get out of your custom patio, you can then begin the process of building. Before you build your patio it is a good idea to spray paint lines on your lawn to get a good sense of the size of patio you will have. When choosing your front porch design you should only consider a company that uses only the most durable materials and will help you every step of the way when building your custom patio. Give us a call today! The main benefit of your custom patio is to make your outdoor living space feel like home. By adding your personal touch to your furniture or plantings allows you to experience your outdoor living space in a new way. A custom built patio also adds value to your property while decreasing the amount of lawn maintenance that is required. Stone patios are an elegant addition to any home. They require no maintenance at all and at the same time look really beautiful. 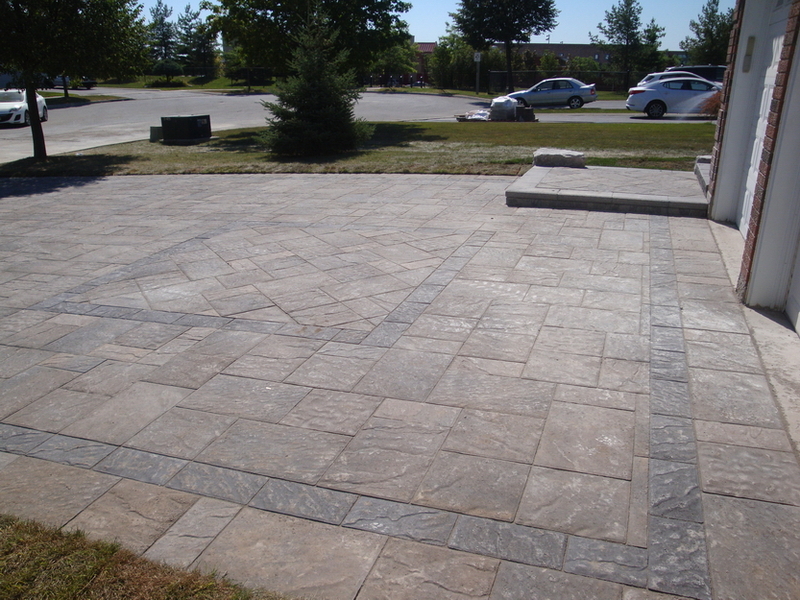 With a variety of interlock pavers to choose from you can have some really beautiful stone patio designs for your home. 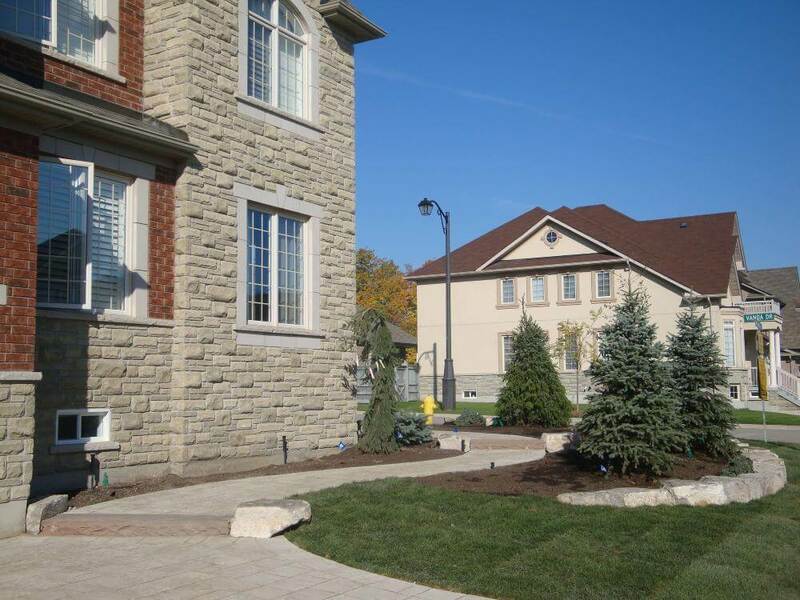 For the best stone patio designs in Vaughan you need to hire the best contractor who strives to deliver unparalleled services to its clients. 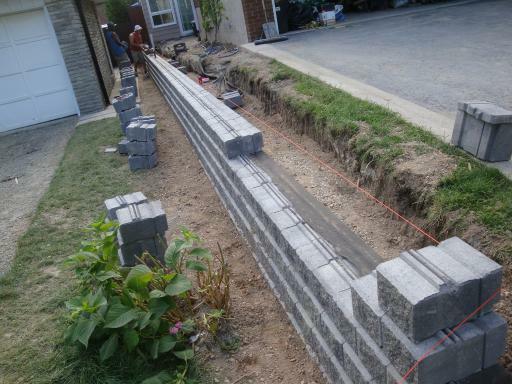 We have a great reputation in Vaughan, Ontario for delivering projects ahead of time without compromising quality. Call us for a free consultation today. We have consistently delivered results for our clients. Your front porch design is important because it is the first thing people see before they enter your home. Your front porch highlights your home by framing your front entrance, it also provides protection where your guests can wipe their feet before entering your home. This entry was posted on March 8, 2017 by Landscape Design. Copyright © 2019 Core Precision Interlock Inc.